Call of Duty: Modern Warfare 3 (abbreviated as Call of Duty: MW3, or just simply MW3) is a first-person shooter video game, developed by Infinity Ward and Sledgehammer Games, with Raven Software having assisted in development. 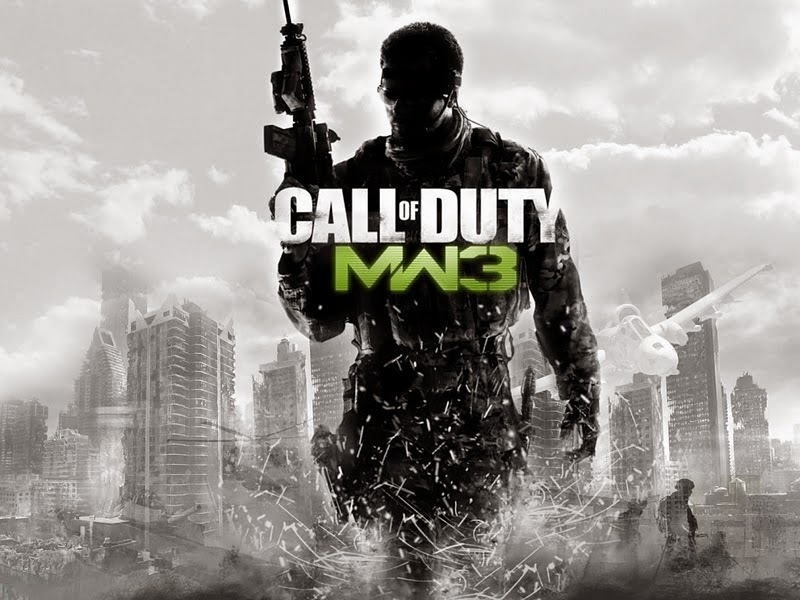 It is the third installment in the Modern Warfare series, a direct sequel to 2009's Call of Duty: Modern Warfare 2, and the eighth Call of Duty installment. Even sandstorm wouldn't stop me from shooting you! Surprise! Eh, where is my present? 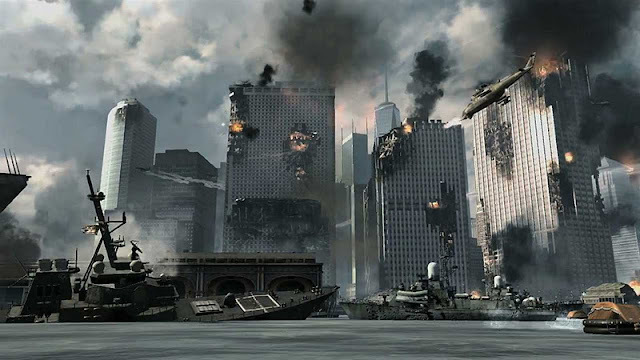 The player assumes the role of various characters during the single-player campaign, changing perspectives throughout the progression of the story, which, like its preceedors, is divided into three sets of missions called "Acts". Each mission in an act features a series of objectives that are displayed on the heads up display, which marks the direction and distance towards and from such objectives. Damage to the player is shown by the percentage of blood splatter shown on the screen. The player's health regenerates over time. Mission objectives vary in their requirements, ranging from having the player arrive at a particular checkpoint, to eliminating enemies in a specified location, to standing their ground against enemy squadrons, manning mini-guns and other weapons, and planting explosive charges on an enemy installation. Some of these objectives can be failed, and may or may not hinder progression of the story. The player is also accompanied by fellow soldiers who cannot be issued orders. The game sees the return of former Task Force 141 Cpt. John "Soap" MacTavish (voiced by Kevin McKidd), former S.A.S. Cpt. John Price (Billy Murray) and Russian informant "Nikolai", who are on the run after killing the rogue U.S. Army Lt. General Shepherd, the antagonist of the previous game. 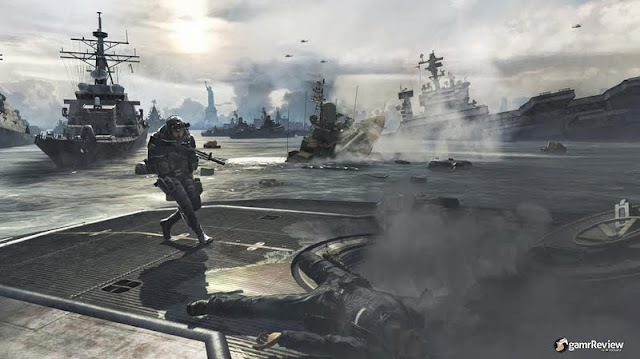 However, for most of the game, the player will control Yuri, an ex-Spetsnaz soldier who joins Price on his hunt for Russian Ultranationalist Vladimir Makarov (Roman Varshavsky), and is revealed to be linked to the main story in more ways than one. 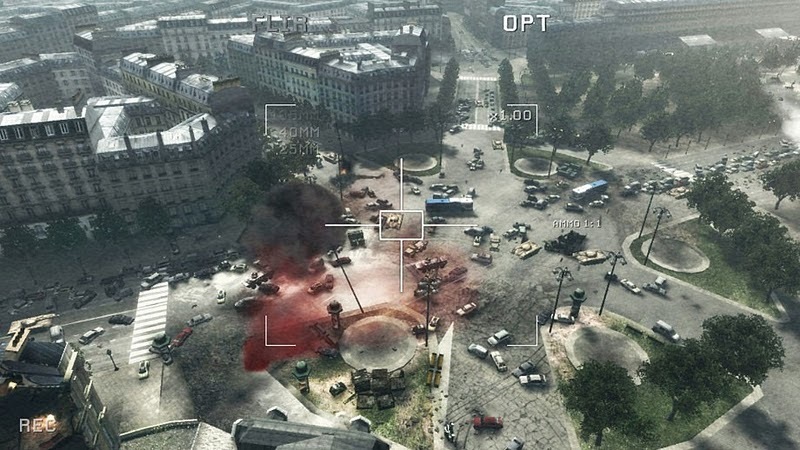 As mentioned above, Makarov reprises his role as the game's primary antagonist, and has a new contact named "Volk", a Russian bombmaker in Paris, France. Several new playable characters have been added, including: Delta Force operative Sgt. 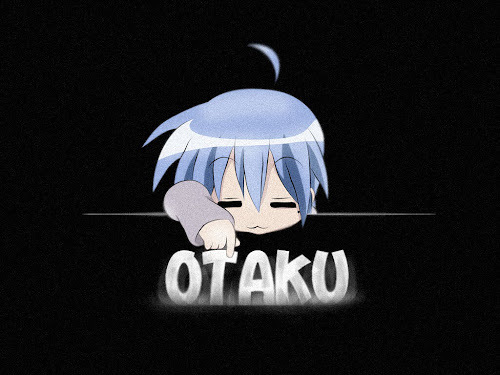 Derek "Frost" Westbrook; S.A.S. operative Sgt. Marcus Burns; and Andrei Harkov, a Russian federal security agent tasked with protecting the Russian President. 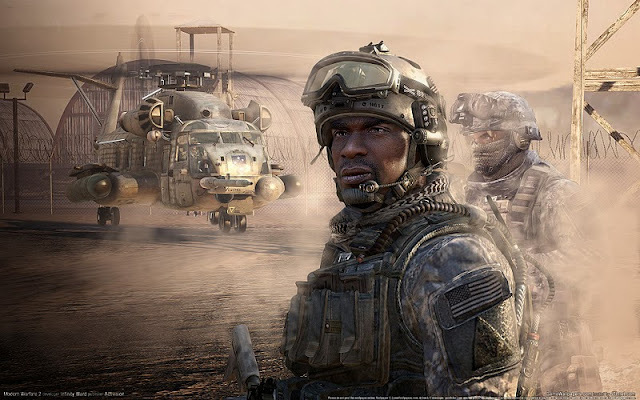 Just like Al-Fulani in Call of Duty 4: Modern Warfare, Soap is only "playable" during the game's opening sequence; while Price becomes the player character in the game's final mission. Also, the player can briefly control an unnamed American cameraman in London, seconds before he and his family are killed by a WMD. New non-player characters (NPCs) include: Delta Force operatives "Sandman" (William Fichtner), "Truck" (Idris Elba), and "Grinch" (Timothy Olyphant), who serve as Frost's squadmates. Captain MacMillan returns from Call of Duty 4 to provide the 141 with critical intelligence. 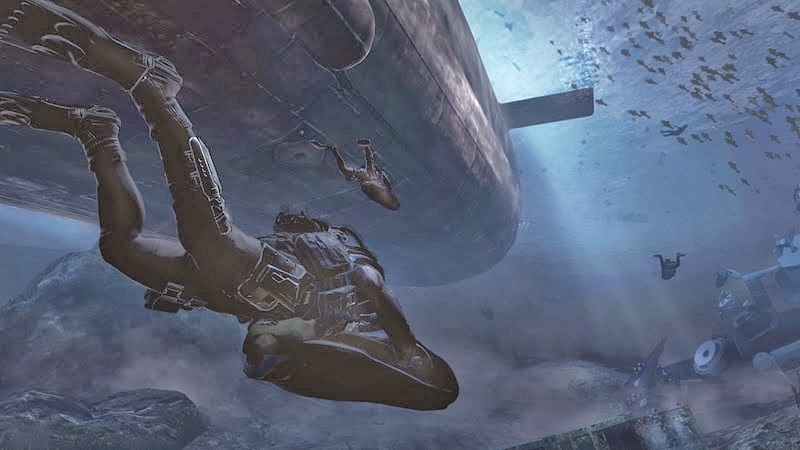 Actor Craig Fairbrass, who originally voiced the characters Gaz and Ghost, returns to voice SAS operative Sergeant Wallcroft, who originally had a minor role in the first Modern Warfare. Looks like the traffic is pretty bad.... Oh well, just shoot it already!